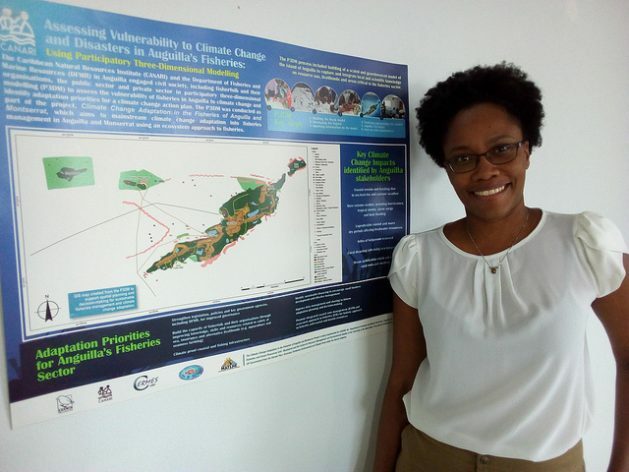 PORT-OF-SPAIN, Mar 28 2019 (IPS) - Fishers in Anguilla saw posted on Youtube this week a video they helped produce that depicts the impacts of climate change on their industry. Titled “Anguilla’s Fishing Dilemma”, the four-and-a-half minute video highlights some of the main challenges Anguilla’s 92 licensed fishers face in earning a living. Granderson said the workshop training was successful partly because most of the fishers in Anguilla are young.”Because of that they were very accustomed to using Youtube.There was already a fisher who has his own Youtube channel that everybody follows, so they were tech savvy and used to using video,” Granderson said.